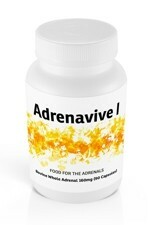 Procepts Nutrition is our premier provider of professional strength, freeze-dried, glandular supplements. 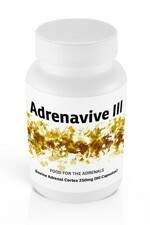 Their most popular product ranges are the natural desiccated thyroid and adrenal glandulars known as Metavive and Adrenavive. All Procepts meats are selected from the highest quality free-range sources in New Zealand, Europe and the United Kingdom. The meats are all certified BSE-free, derived from animals that have been raised on grass pastures, without the use of growth promoting hormones or antibiotics. Nothing is removed from the meat. The raw free-range meats are simply freeze-dried, mixed with certified organic rice flour, then encapsulated in pure gelatine or vegetable cellulose capsules. Free from all artificial additives and allergens, it is the quality, purity and simplicity of their products that we feel sets their brand apart. 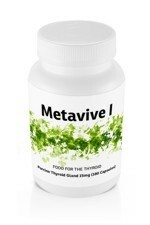 Metavive I contains 15mg of freeze-dried Porcine Thyroid Gland per capsule, from Procepts Nutrition's high welfare RSPCA approved farms in the United Kingdom, where these pigs are reared without the use of growth-promoting hormones or antibiotics. The pigs are born outdoors and reared on natural grass pastures, before being brought into large straw filled barns. 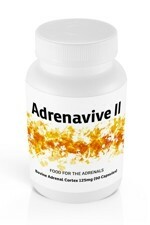 The thyroid glands are freeze-dried at low temperatures to preserve their full nutritional value, then blended with certified organic rice flour and encapsulated in a vegetable cellulose capsule. Pure, simple, quality nutrition. 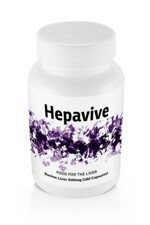 Metavive II contains 30mg of freeze-dried Porcine Thyroid Gland per capsule, from Procepts Nutrition's high welfare RSPCA approved farms in the United Kingdom, where these pigs are reared without the use of growth-promoting hormones or antibiotics. The pigs are born outdoors and reared on natural grass pastures, before being brought into large straw filled barns. The thyroid glands are freeze-dried at low temperatures to preserve their full nutritional value, then blended with certified organic rice flour and encapsulated in a vegetable cellulose capsule. Pure, simple, quality nutrition. 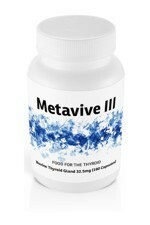 Metavive III contains 32.5mg of freeze-dried Bovine Thyroid Gland per capsule, from Procepts Nutrition's proprietary farm sources in Europe. Our grass-fed cattle are reared as nature intended, without the use of growth-promoting hormones or antibiotics. The thyroid glands are collected by EU approved abattoirs, freeze-dried at low temperatures to preserve their full nutritional value, then blended with certified organic rice flour and encapsulated in a vegetable cellulose capsule. Pure, simple, quality nutrition. 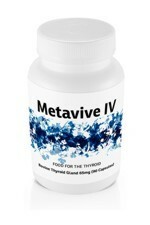 Metavive IV contains 65mg of freeze-dried Bovine Thyroid Gland per capsule, from Procepts Nutrition's proprietary farm sources in Europe. Our grass-fed cattle are reared as nature intended, without the use of growth-promoting hormones or antibiotics. The thyroid glands are collected by EU approved abattoirs, freeze-dried at low temperatures to preserve their full nutritional value, then blended with certified organic rice flour and encapsulated in a vegetable cellulose capsule. Pure, simple, quality nutrition.